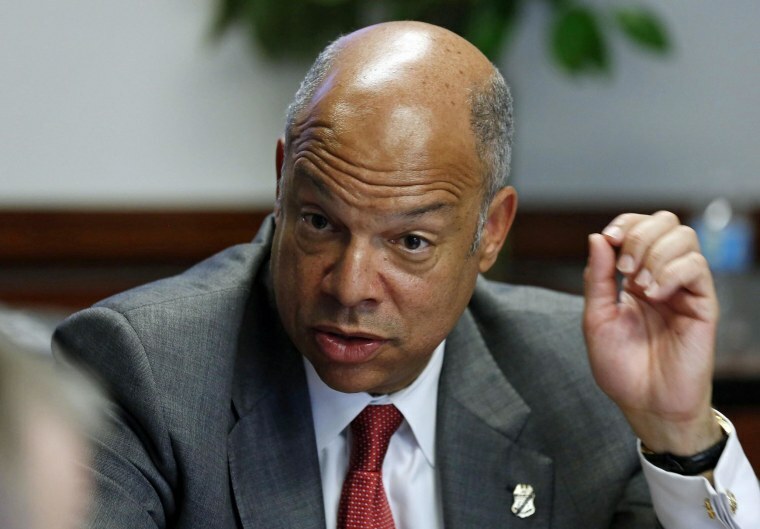 Homeland Security Secretary Jeh Johnson said he’s wants a “deeper understanding” of why convicted criminal immigrants who were facing deportation are being released. Federal data published this month by DHS shows some of the immigrants released accounted for 193 homicide and 426 sexual assault convictions. Nearly all the immigrants still face deportation. But Johnson said many of the releases were directed by an immigration judge, were prompted by other legal requirements or occurred with supervision conditions. Publicity about the releases helps Republicans underscore their argument that they cannot trust President Barack Obama to enforce immigration laws, which they have said to counter criticism for failing to advance immigration reform legislation. The White House said this week it asked Johnson to delay completing his review of deportation policies until the end of the summer. It was a move aimed at giving the House more time to move forward on immigration legislation by summer recess.